The course in structure matches closely the media production process. There are, therefore, modules on the programme that cover pre-production, production, and post-production. 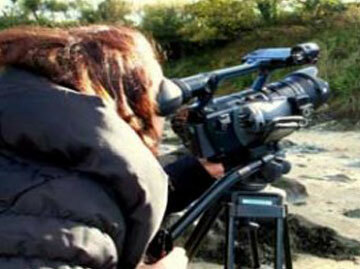 The duration of the course is one-year, full-time, Classes will take place both at WIT and in the Nemeton TV training studios in An Rinn, (the Waterford Gaeltacht) Where in this creative cultural and linguistic environment students will learn and practice their camera skills on the stunning Helvic-Ardmore coastline. -	Applications must hold a NQAI Level 7 qualification or higher. 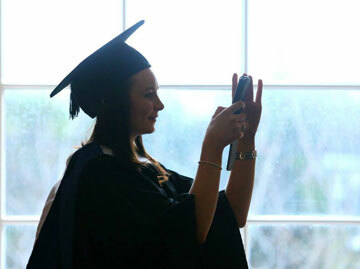 -	Students must have a level of competency in spoken Irish. -	Applications will be made directly to WIT and selected applicants will be called for interview. Applicants without the above minimum requirements but with relevant industrial experience and language competency will be considered on a caseby- case basis. Otherwise suitably qualified applicants may be required to take a programme to improve competency in Irish. This course is designed to develop student’s ability to create imaginative visual media content and to provide them with the essential practical skills so as they can find work as a professionals in both television and the digital media industry. There is a demand for trained professionals with both creative storytelling skills and practical digital media skills in a variety of industries both Irish and the global video content markets. 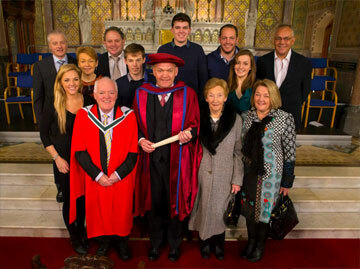 Graduates from the course have found employment in the audio visual and film industry like TG4, TV3, RTE and BBC as well as Digital Marketing and PR as well as teaching and Irish language print and communications industry. Nemeton was founded in 1993. Since then the company has grown from one employee to fifty. It is based in the Waterford Gaeltacht. The company has regularly received recognition for excellence in business and in promotion of the Irish language and for the high quality of its television programming. For almost twenty years Nemeton TV has been producing programming for RTE, TG4 and BBC. Nemeton also provides satellite facilities worldwide and have the first HD studio in Ireland. The company’s strong emphasis on training means that they are also committed to nurturing new and emerging talent. Its programmes include GAA Beo, Sacar Beo, Laochra Gael and Trom go Trim on TG4 and Health Squad on RTÉ 1.